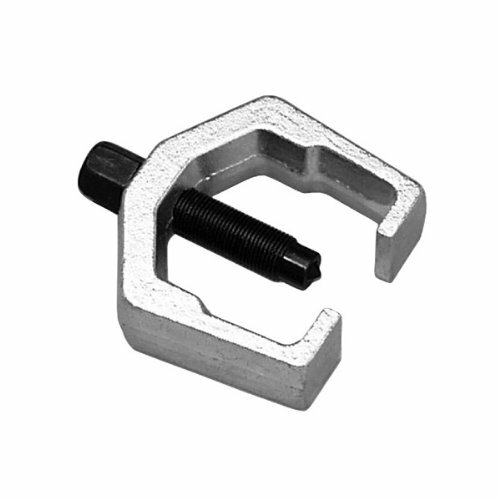 The Pitman Arm Puller is made for heavy duty work, and from heat treated, drop forged steel. It removes pitman arms from most cars. The opening size is 1 5/16-Inch and can pull 2 ½-Inch.